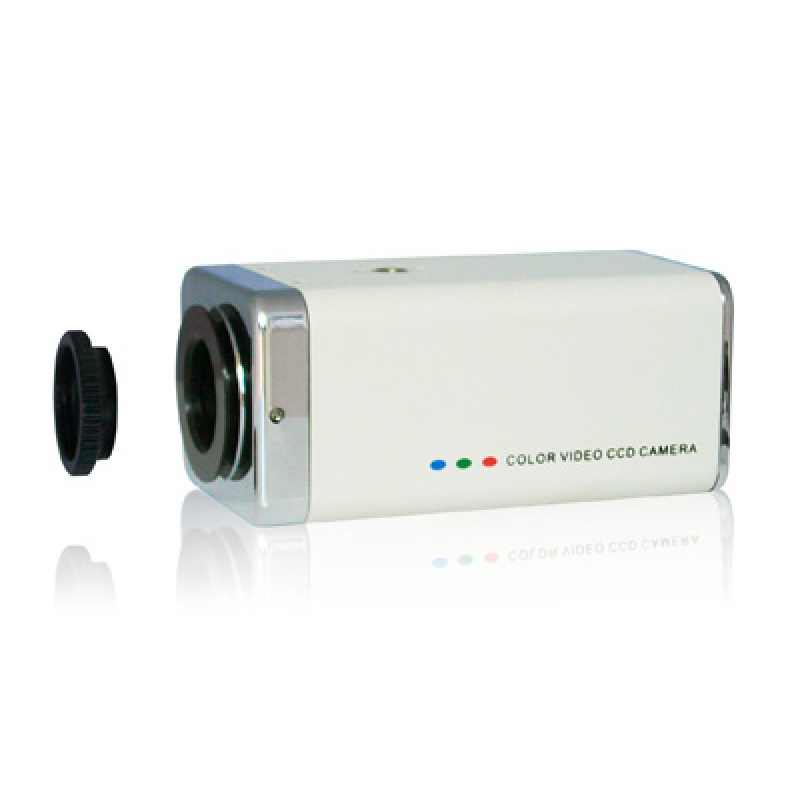 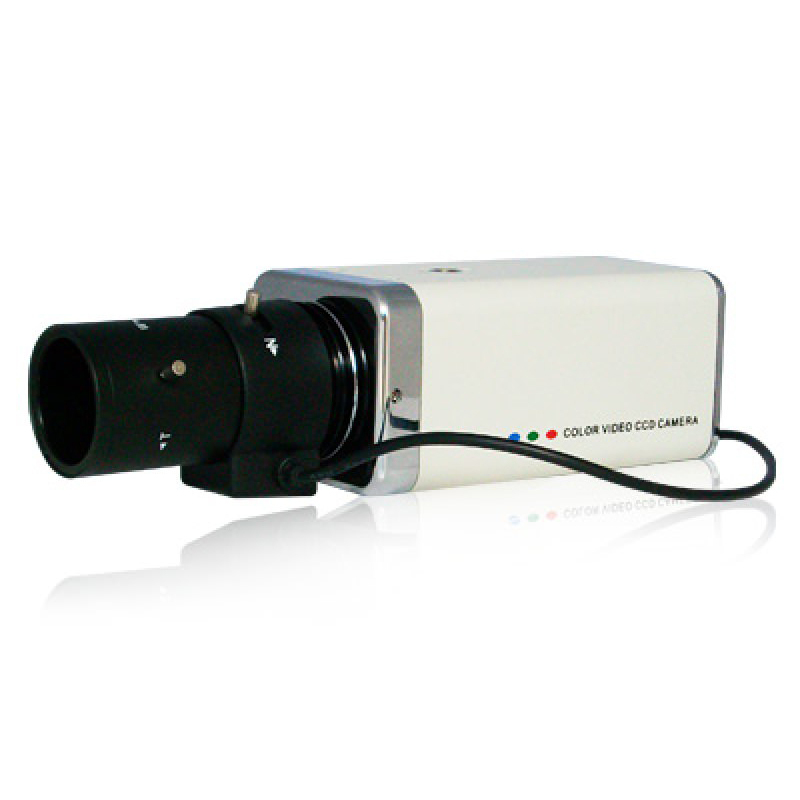 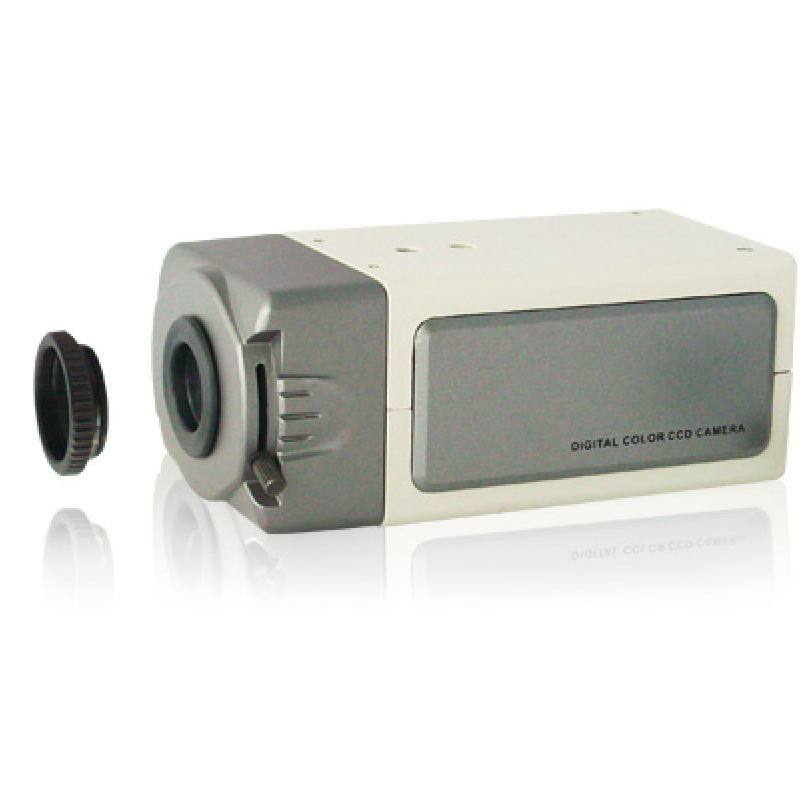 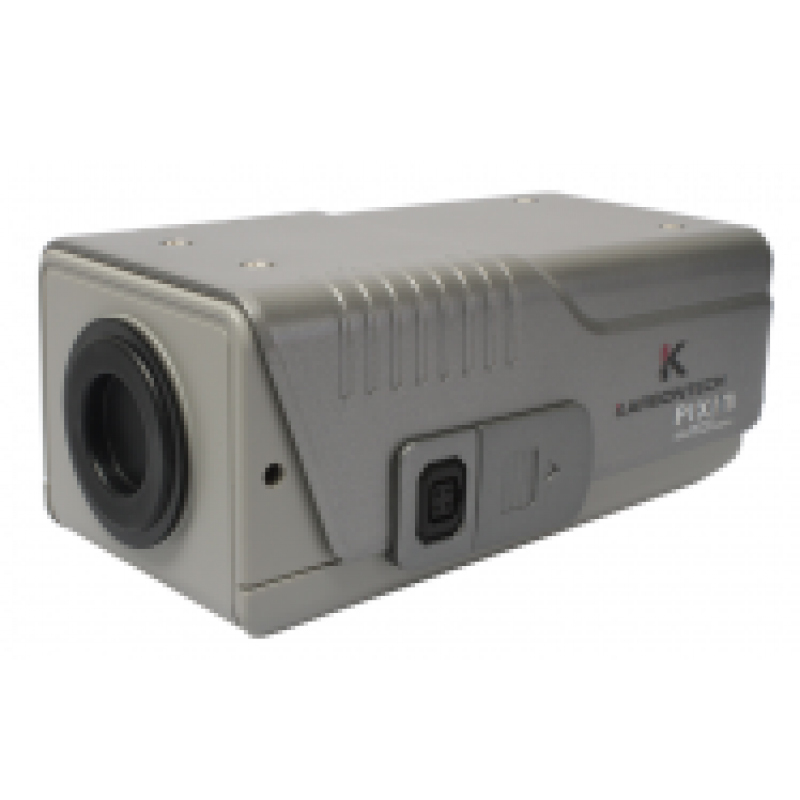 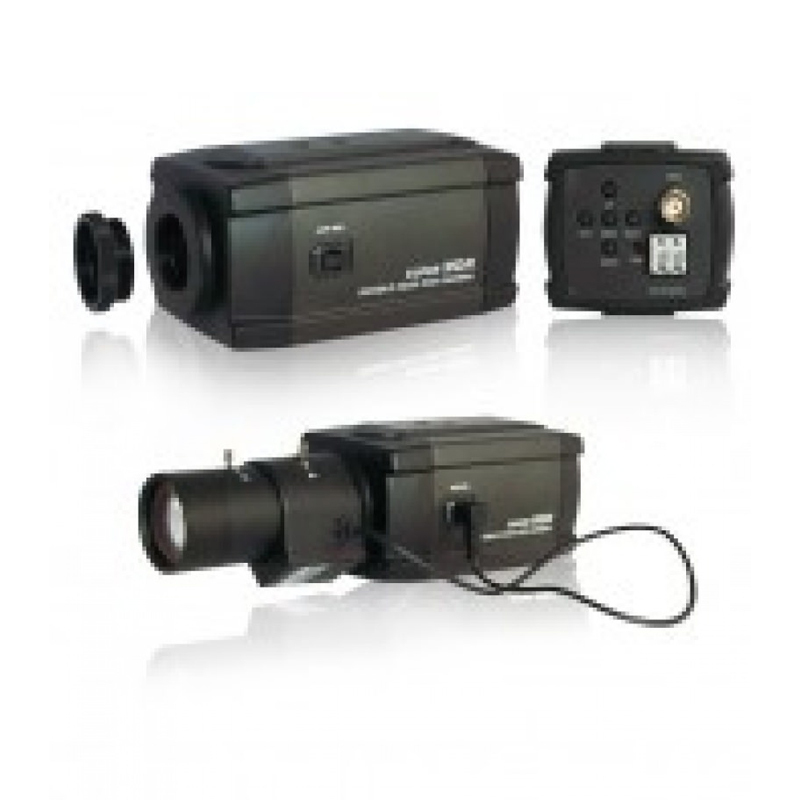 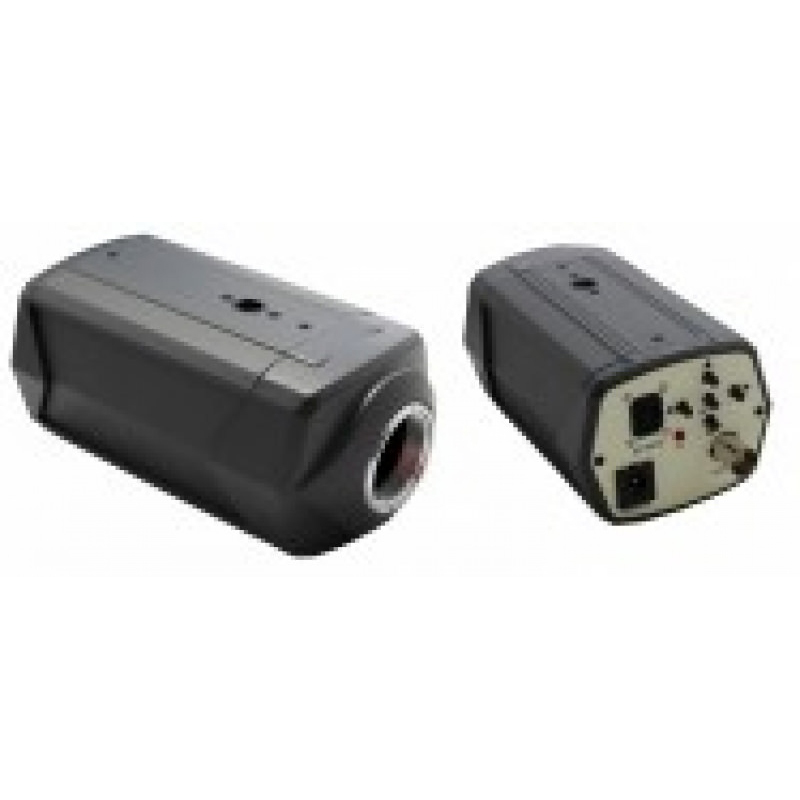 Box cameras are the most essential and basic part of any surveillance or security system. 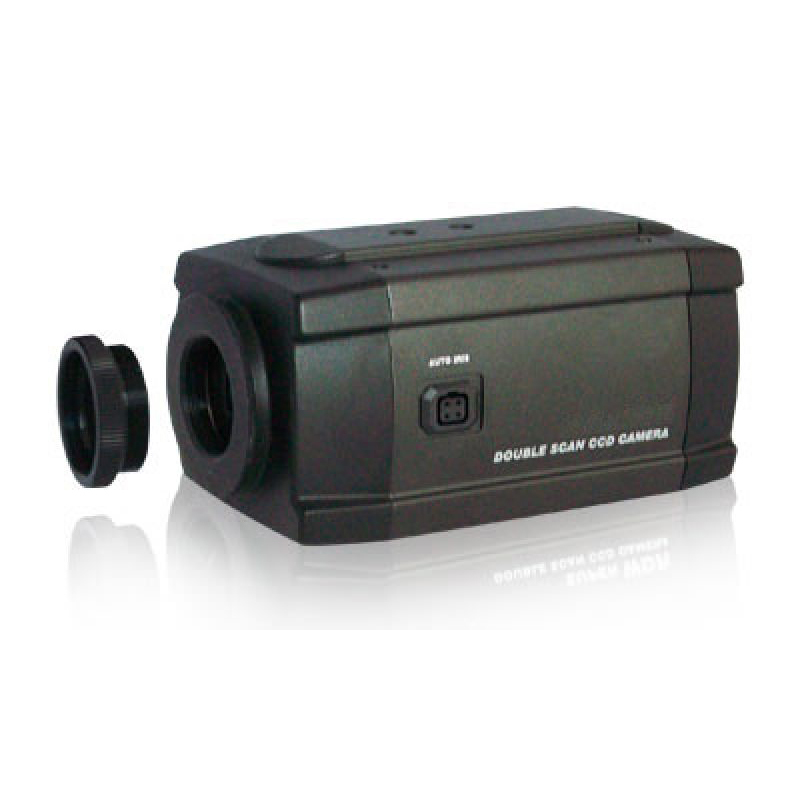 Planet Security offers a number of options in box and dome cameras for you to choose from for all of your outdoor camera system needs. 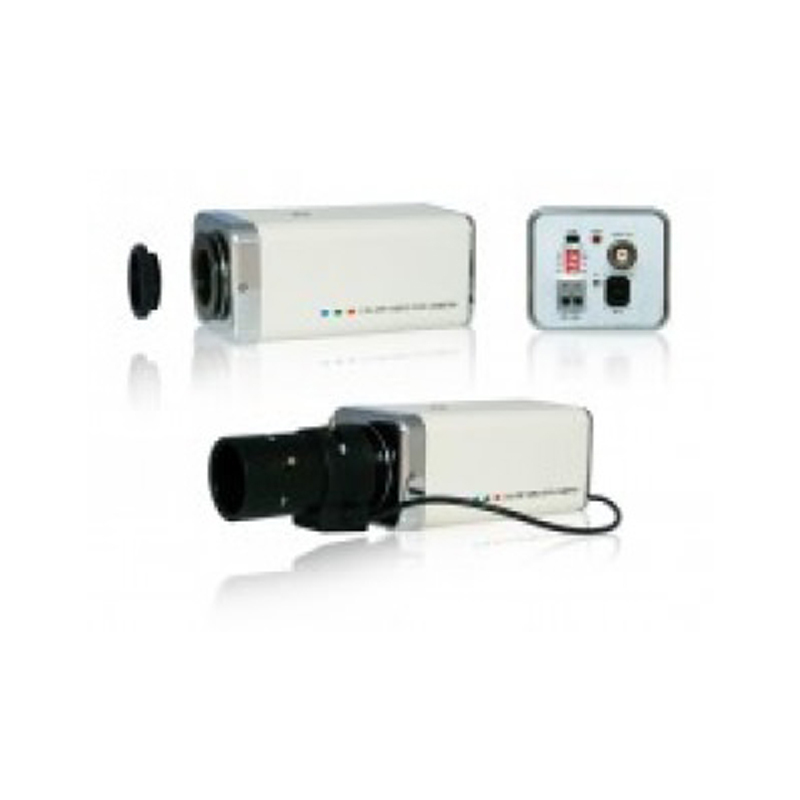 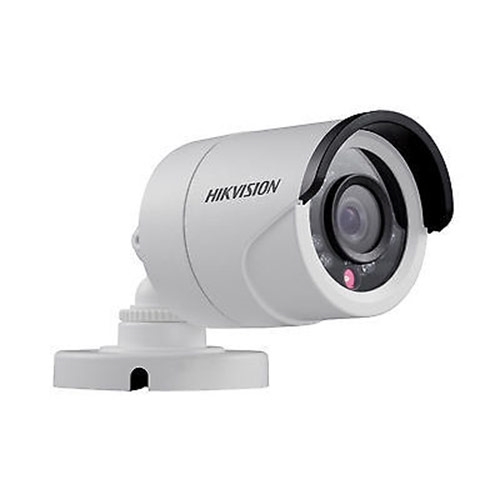 These two types of cameras are the most widely used in security systems and have the highest level of versatility.